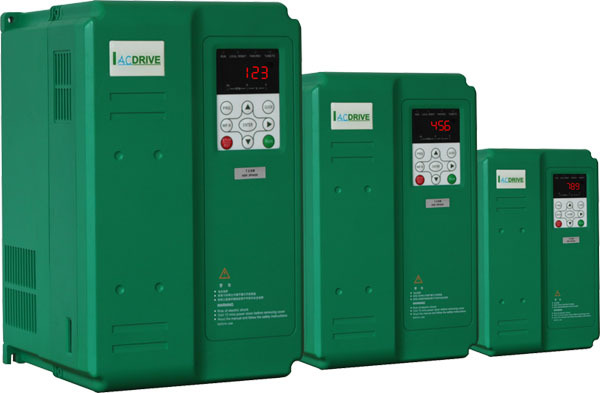 Iacdrive|AC Drives Solution – AC DRIVES | FREQUENCY INVERTER SOLUTION. We are a high technology enterprises with own proprietary intellectual property rights and many patents. Our production base is engaged in the development, production and sales of variable frequency inverter|AC Drive|high speed frequency inverter|variable frequency converter. We have production lines with advanced production test facilities, With one whole set of complete technical process,we were approved with ISO9000:2000 international quality system standard and CE certificate, also realized product comprehensive “5S” quality control. With reliable quality and good reputation, our products has been approved and trusted by customers worldwide. We look forward to cooperating with companies worldwide to build up rewarding partnerships.